This noble California red grape produces a deep, full-bodied wine with intense aroma and flavor. 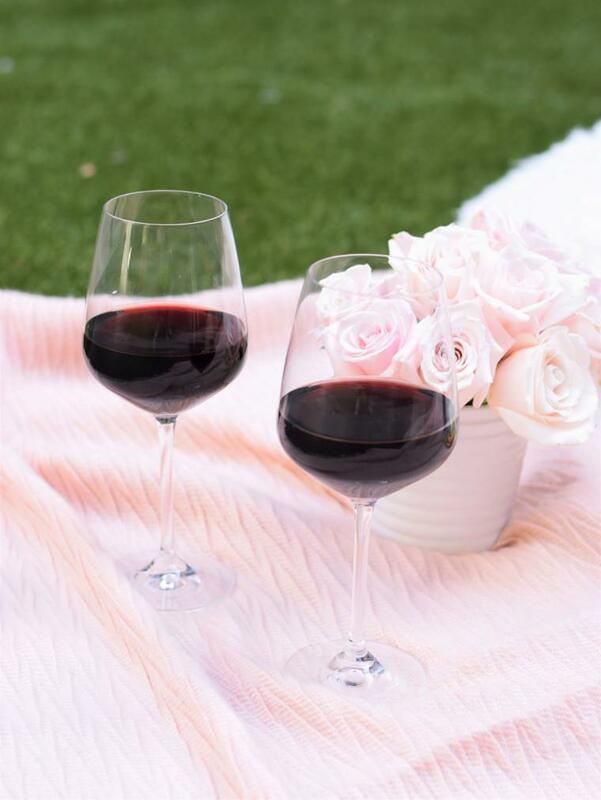 A robust Cabernet Sauvignon wine that represents the true terroir of Napa Valley. 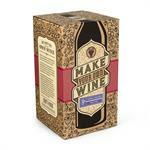 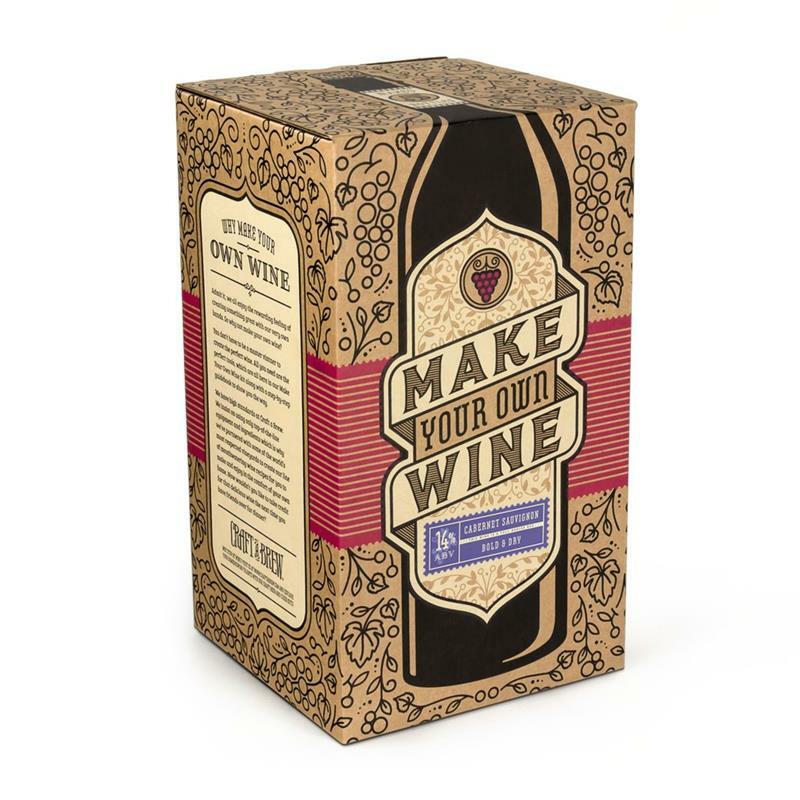 This wine kit comes with everything you need to make 1 gallon (which will result in approx. Five 750ml bottles) of finished wine. 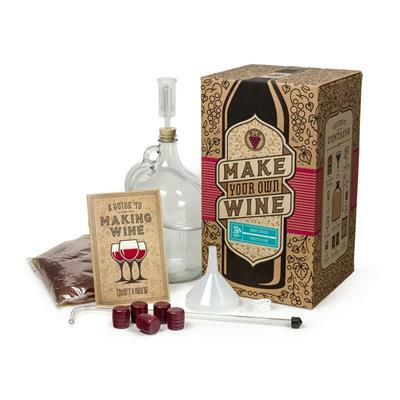 Craft A Brew Cabernet Sauvignon Wine Making Kit includes: Glass carboy, funnel, racking cane, rubber stopper, transfer tubing, tubing clamp, airlock, guide to making wine, Cabernet Sauvignon juice with yeast, oak, & additives, (5) zork closures, and sanitizer. 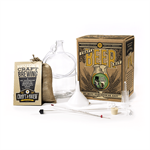 Cider kits come with all the equipment needed to make dry sparkling cider at home. 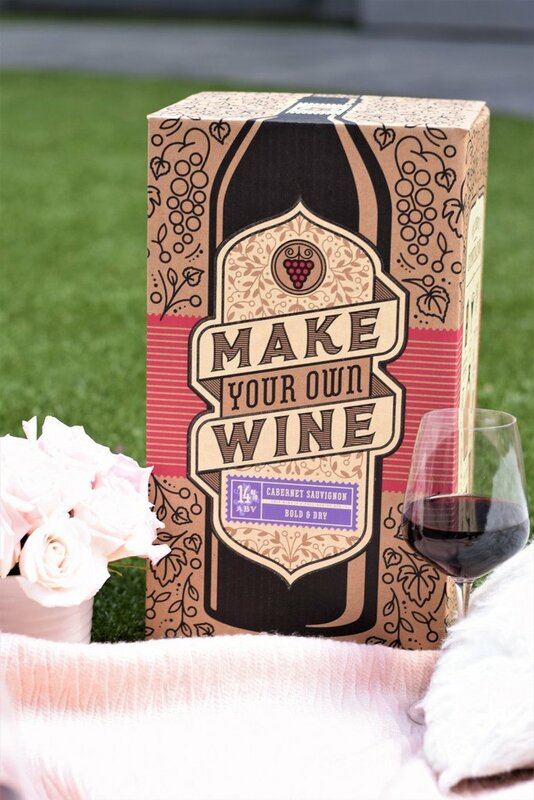 The juice is up to you. 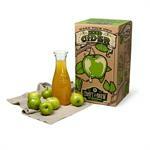 If you like the more traditional cloudy hard ciders – like the ones Johnny Appleseed enjoyed – choose an unfiltered apple cider juice as your base.